Commercial Design Control Inc. is an office furniture provider and space planning company based in Toronto, Ontario. They are pleased to announce that their new website will be online and ready for viewing as of July 7, 2014. 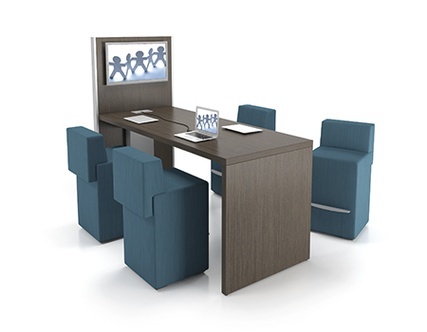 The Commercial Design Control website showcases new office furniture lines such as the Artopex – Takeoff Series, Tayco Concourse Series and the Artopex Downtown Series for Collaborative work spaces. 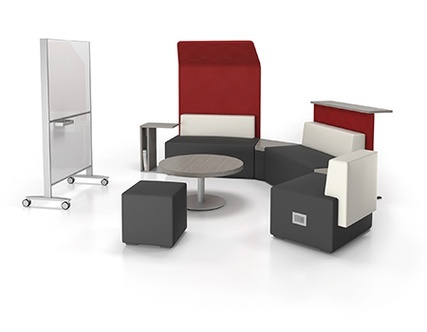 Please check the site out on July 7th, 2014 for upcoming trends in office furniture ideas.